Spine Number Wish Fulfillment – Make Mine Criterion! 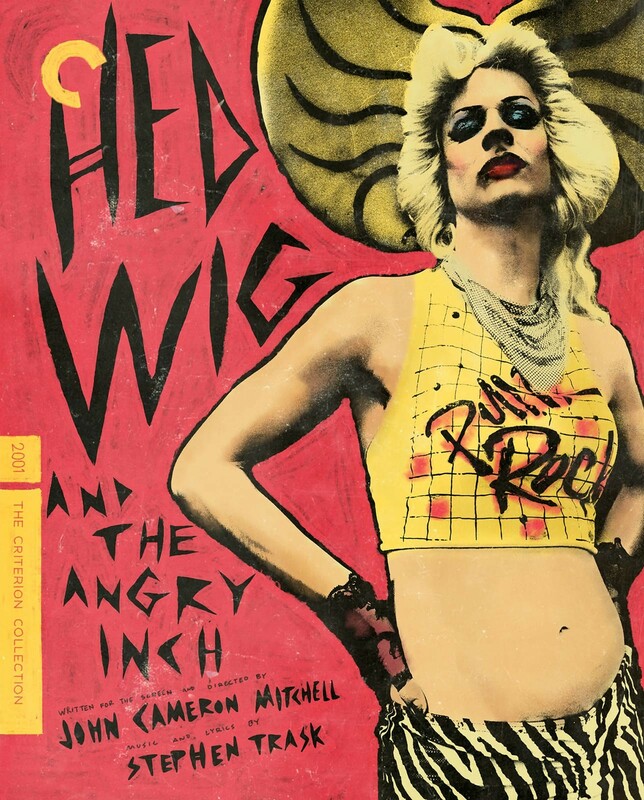 John Cameron Mitchell hasn’t been the best about keeping a secret of the forthcoming Criterion edition of Hedwig and the Angry Inch, even announcing just recently that the film was slated for a summer release. 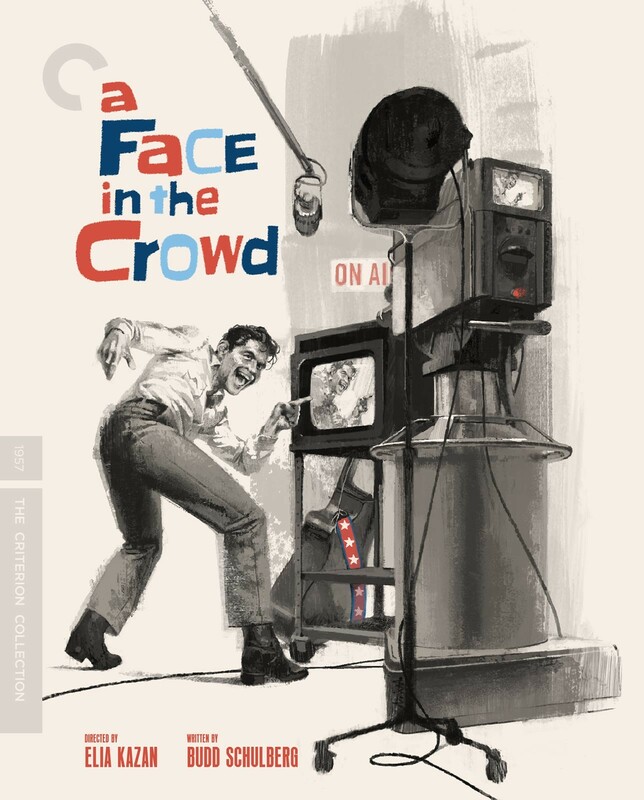 Thankfully, and true to John’s word, that announcement came earlier today from the Criterion Collection. MMC! is happy to say we had this back in 2015, right down to the booklet essay by Stephanie Zacharek. The announcement promises “More!” disc features, so MMC! has fingers crossed that the Follow My Voice: With the Music of Hedwig documentary and the Anatomy of a Scene featurette will also find their way to this edition. June 2019 looks extremely solid with releases of the epic 7-hour War and Peace by Sergei Bondarchuk, Astaire and Rogers’ Swing Time, a Blugrade of the Ingmar Bergman Film Trilogy, and two early efforts by MMC! favourite Bruno Dumont. Thank goodness that earlier today Arrow Academy only announced a multi-region release of Carol Reed’s The Running Man and a Region 2 release of Jacques Tourneur’s Nightfall. Fiscal responsibility, homes! 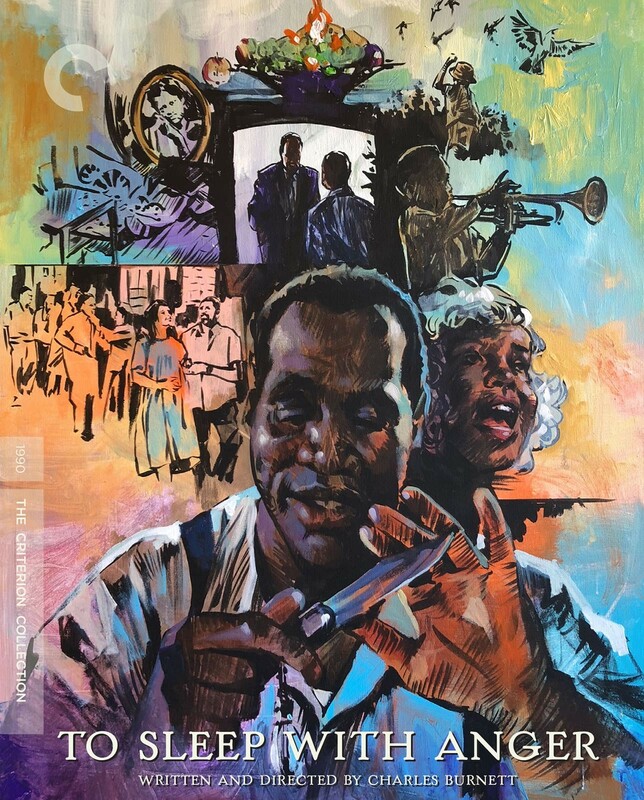 The Criterion Collection’s February 2019 titles have been announced and their already teased edition of Charles Burnett’s To Sleep With Anger (1990) now has a street date. MMC! imagined an edition of Burnett’s film just five months ago and the two versions don’t look all that different, although I’m very happy to see an essay provided by one of MMC! favourite film writers, Ashley Clark, on the actual CC release. Also arriving to the Collection is a Blugrade of Berlin Alexanderplatz (Rainer Werner Fassbinder, 1980) as well as Death in Venice (Luchino Visconti, 1971), Shame (Ingmar Bergman, 1968), and La vérité (Henri-Georges Clouzot, 1960), a title MMC! can now strike off its list of future proposals! 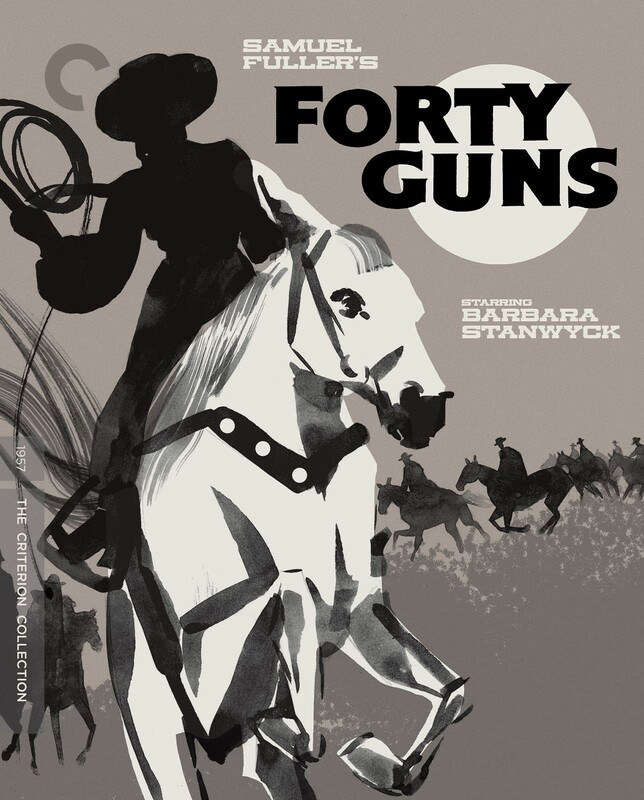 The Criterion Collection’s December announcements are up and MMC!‘s three-and-a-half-year old proposal has finally come to fruition with the release of Sam Fuller’s Forty Guns (1957)! Sharp-eyed film fans will note that this edition includes Criterion’s long-awaited hard media release of A Fuller Life, Samantha Fuller’s documentary on her father’s life and career. So, once again, you’re welcome film nerds. Check out the Collection’s “Coming Soon” page to see the rest of Criterion’s December titles: A Dry White Season (Euzhan Palcy, 1989), Panique (Julien Duvivier, 1946), and a blugrade of Sawdust and Tinsel (Ingmar Bergman, 1953). MMC! 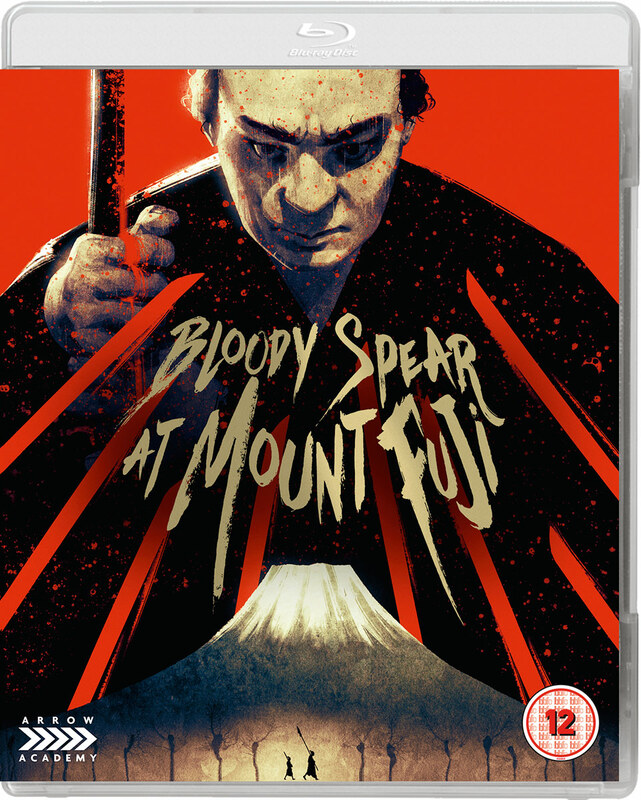 asked for it 2 years and 9 months ago in a Criterion edition, but it’s Arrow Academy that has answered our request for Tomu Uchida’s Bloody Spear at Mount Fuji, a classic of Japanese cinema and a welcome entry point for a great director little known outside his homeland. Those looking for more on Uchida and a spoiler filled survey of the film can refer back to my post on Bloody Spear as well as my discussion of Uchida’s other masterpiece, A Fugitive of the Past. Here’s hoping that Arrow Academy’s foray in Uchida’s filmography is a sign that an AA edition of Fugitive (and other Uchida films) might also be on the horizon and that Japanese film fans might find a new director to celebrate and, in the case of Fugitive, a new favourite crime procedural to embrace. Take that High and Low! 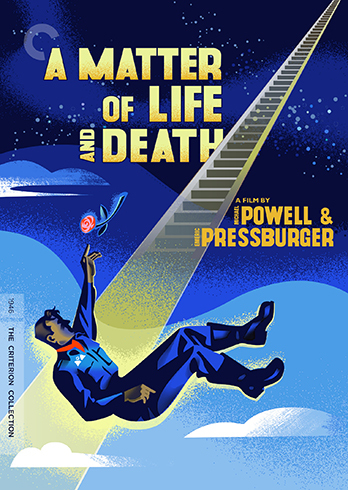 The Criterion Collection’s July announcements are truly stacked – the Palme d’Or-winning initiator of the American independent cinema movement of the 1990s, a classic sports-comedy, Criterion’s long-awaited second King Hu film, and a six-film set commemorating one of cinema’s iconic collaborations – but MMC!‘s most anticipated title is Powell and Pressburger’s A Matter of Life and Death. This is not simply a great film getting a wacky “C,” but a movie that requires me to re-write my all-time top ten Criterion titles. I could use this space to point out that MMC! had this more than two years ago or to partially lament that the CC release lacks a variety of the disc features MMC! canvassed in our imagined edition, but I don’t really care. One of my all time favourite films is coming to the Collection in a new 4K restoration and I couldn’t be happier! Once again movie nerds, you’re welcome.